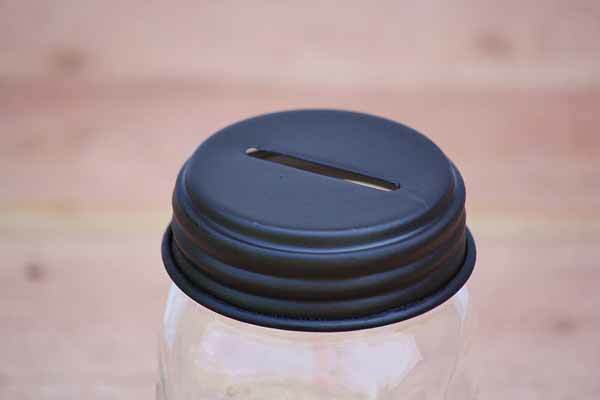 Collect and save coins and bills in this genuine mason jar piggy bank! It makes a good swear jar for the family. Keep all that loose change in one place for a rainy day. Add an old-fashion feel with mason jar decor. Fits regular mouth jars.